The Upper Chambers have also again passed a vote of no confidence on Inspector General of Police (IGP), Ibrahim Idris. The lawmakers made the resolution, among others, after an emergency joint session which was held behind closed doors on Tuesday. Reading the resolutions, the Senate President, Bukola Saraki said the IGP Idris performs his duties with "outright disregard for the constitutional authority of both the executive and the legislature". "We also hereby reaffirm our earlier resolution on the vote of no confidence on the Inspector General of Police, who does nothing but preside over innocent Nigerians with an outright disregard for the constitutional authority of both the executive and the legislature," Saraki said. The joint session said President Muhammadu Buhari must sanction some of his appointees whose actions negates constitutional stipulations. "The President must be held accountable for the actions of his appointees and must be ready to sanction those that carry out any act which will ridicule or endanger our country and democracy", the lawmakers said. The two chambers also gave marching orders to security agencies to protect Nigerians and curtail incessant killings of Nigerians across the country and protect the lives and properties of Nigerians. 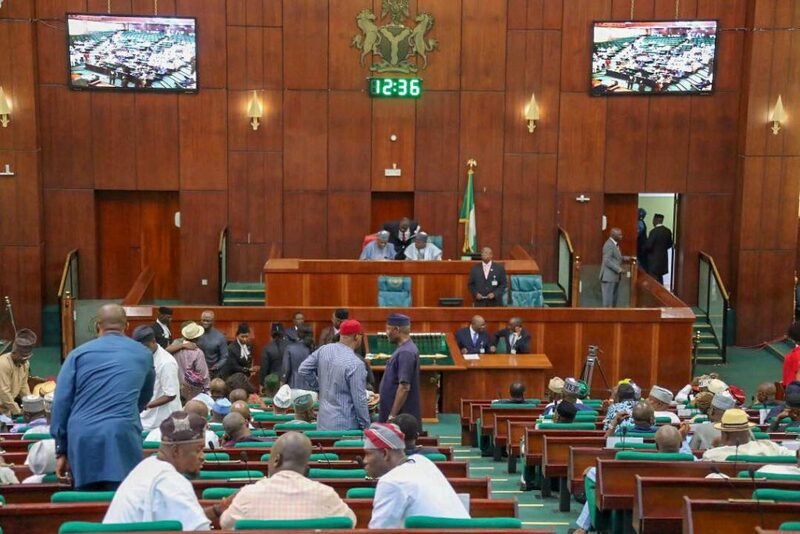 The lawmakers said they won’t hesitate to invoke their constitutional right if President Buhari fails to act, while urging Mr President to take responsibility for the actions and decision of his appointees. They also charged him to desist from being selective in his anti-corruption war. Recently, the police had invited Senator Saraki for questioning in a case involving the suspected armed robbers that attacked banks in Offa, Kwara State months back. The suspects were said to have revealed Senator Saraki and the Kwara State Governor, Dr Abdulfatah Ahmed as their sponsors. The police later made a U-turn on Saraki's appearance before it, but told him to respond to the allegations against him in writing within 48 hours.